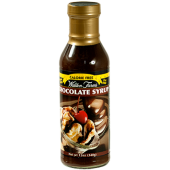 Dated 30/5/2018 good to consume 6 months after date. 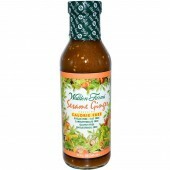 Walden Farms Soy, Ginger & Garlic Sauce and Marinade is a nutritious, delicious guilt free sauce that you will enjoy every time. 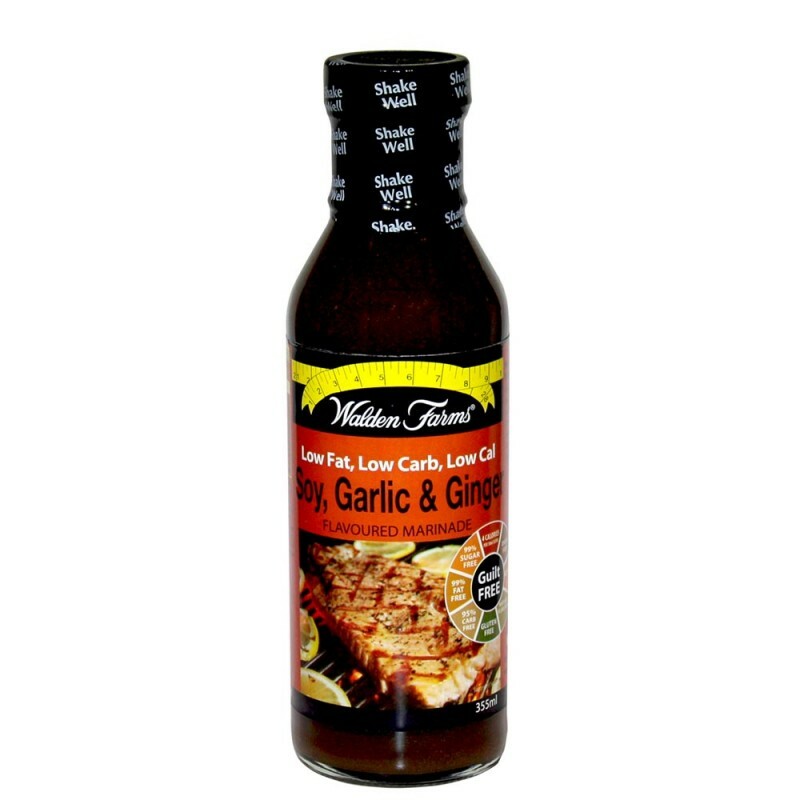 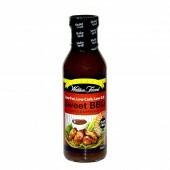 Most marinades are full of sugar which is masked by the salty taste – but Walden Farms just gives you real flavours without the extra calories. 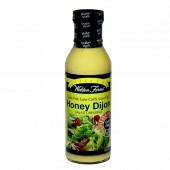 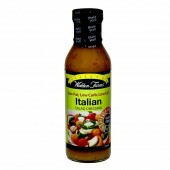 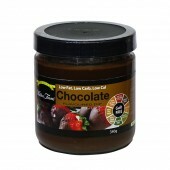 The delicious dressings cut out the fat, carbs and sugar without comprising any flavour. As a perfect addition to the table at meal times, save on hundreds of carbs every day, the Walden way. 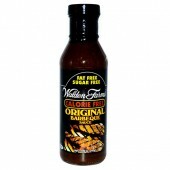 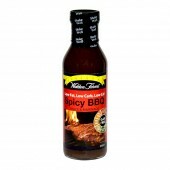 The team here at Rock Hard Supplements recommends Walden Farms Sauce and Marinades for any health conscious individual looking for a rich deliciously flavoured sauce without all the added sugar.